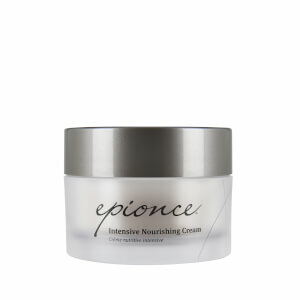 Renewal Facial Cream is the flagship Epionce product and an Epionce favorite. This rich moisturizing cream helps reduce the appearance of fine lines, wrinkles and other signs of skin aging while improving skin clarity and radiance. Daily use helps strengthen the skin barrier. Water (Aqua), Petrolatum, Butylene Glycol, Glycerin, Carthamus Tinctorius (Safflower) Seed Oil, Limnanthes Alba (Meadowfoam) Seed Oil, Cyclopentasiloxane, Pyrus Malus (Apple) Fruit Extract, Phoenix Dactylifera (Date) Fruit Extract, PPG-2 Myristyl Ether Propionate, Beeswax, C10-30 Cholesterol/Lanosterol Esters, Polyacrylamide, Linum Usitatissimum (Linseed) Seed Oil, Cyclohexasiloxane, C12-15 Alkyl Benzoate, C13-14 Isoparaffin, Caprylyl Glycol, Cetyl Alcohol, Citrus Aurantium Dulcis (Orange) Fruit Extract, Cyclomethicone, Dimethiconol, Ethylhexylglycerin, Glyceryl Stearate, Hexylene Glycol, Laureth-7, Lavandula Angustifolia (Lavender) Flower Extract, Limonene, Linalool, Malic Acid, Olea Europaea (Olive) Oil Unsaponifiables, PEG-100 Stearate, Persea Gratissima (Avocado) Oil, Phenoxyethanol, Phytosphingosine, Phytosterols, Polysorbate 6o, Quercetin, Rosa Canina Fruit Oil, Sodium Hyaluronate, Sodium Hydroxide. 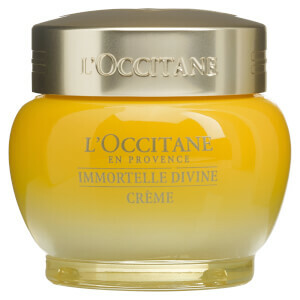 I am suffering from rosacea and it is very difficult for me to find a good cream, but I love this renewal cream a lot! 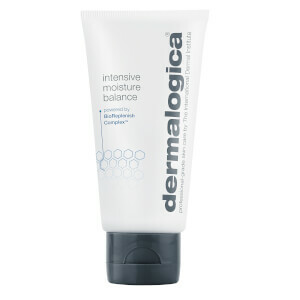 It is very moisturising and rich but not too greasy. It also helps to calm my skin. Will definitely buy it again once I finish it!